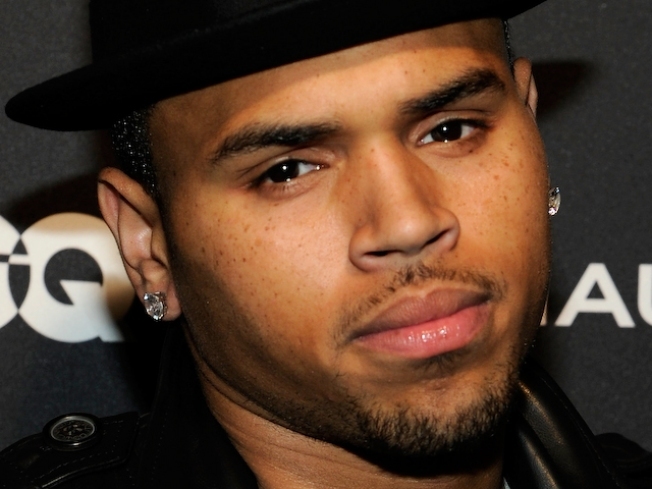 A judge Tuesday relaxed a restraining order against R&B singer Chris Brown, who completed a yearlong domestic violence counseling program for assaulting then-girlfriend Rihanna after a pre-Grammy Awards party nearly two years ago. Los Angeles Superior Court Judge Patricia M. Schnegg agreed to modify the order so that Brown and Rihanna can be in the same proximity and even speak to each other, though he continues to be forbidden from annoying or harassing her. The judge said she was taking the action because Donald Etra, an attorney for Rihanna, did not object to the change in the order against Brown, who is on probation for five years. As a result of completing the domestic violence program, Brown does not have to appear in court for progress report hearings every three months, although he was in present today with his attorney, Mark Geragos. The next hearing date is June 22. Until Tuesday, the directive required the "Forever" singer to stay at least 50 yards away from Rihanna, unless they were both attending an entertainment industry function, where he had to stay at least 10 yards away from her. After admitting that he assaulted Rihanna during an argument that began around 12:30 a.m. on Feb. 8, 2009, while the singers were in a rented Lamborghini in the Hancock Park area, Brown issued a videotaped apology posted on his Web site, telling his fans his conduct had been "inexcusable."